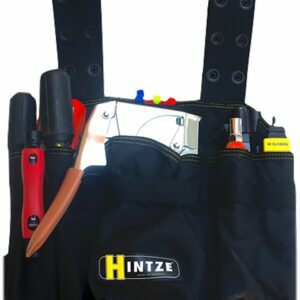 Hintze Belts are replacing the traditional tool belt and quickly becoming the foremost choice in how to wear your tools. 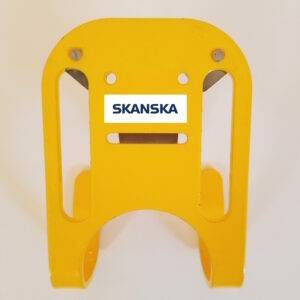 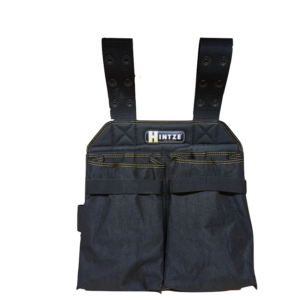 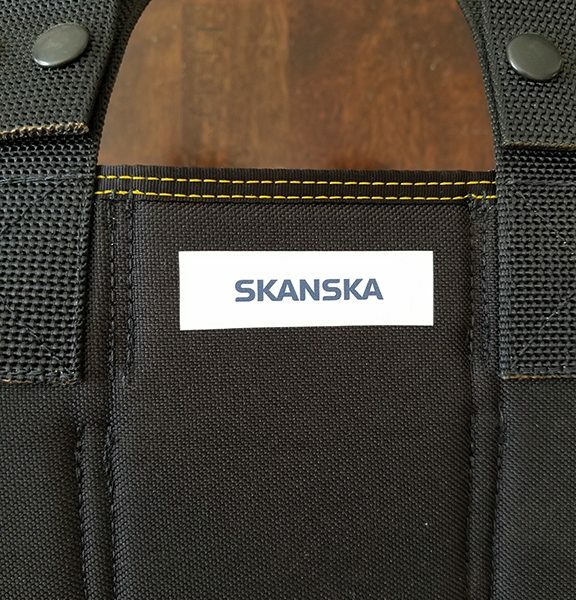 This revolutionary product is designed to be worn with your pants belt and strapped around the thigh, which eliminates the strain that usually comes along with wearing a traditional tool belt while guaranteeing that your tools never get in the way of your safety harness. 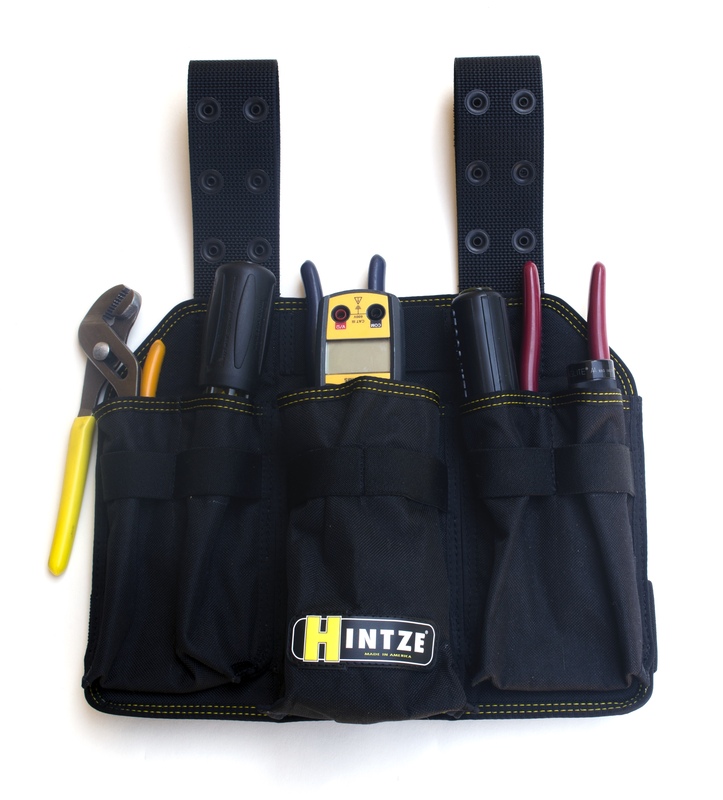 Hintze Belts feature several slots, pockets, and elastic to ensure that your tools are always visible, safely snug, and ready for use. 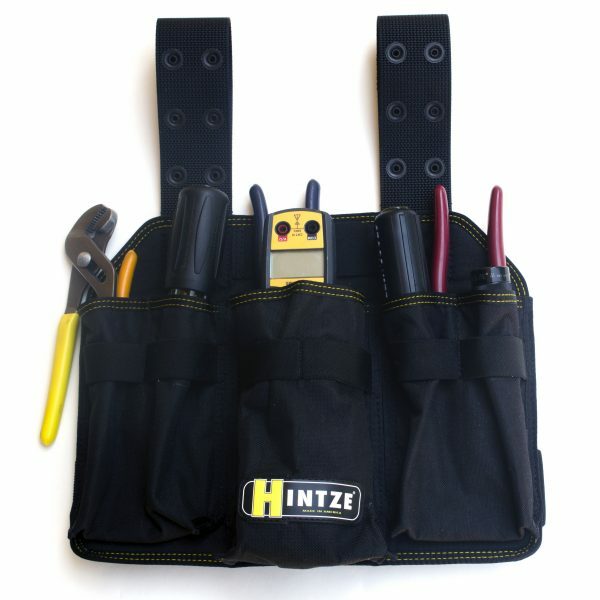 The H3 Hintze Belt is perfect for nearly all trades, but was originally designed with the electrician in mind. 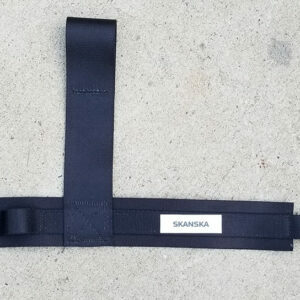 This belt features a large open middle pocket, and two segmented side pockets which are perfect for holding smaller hand tools like screw drivers, pliers and wrenches. 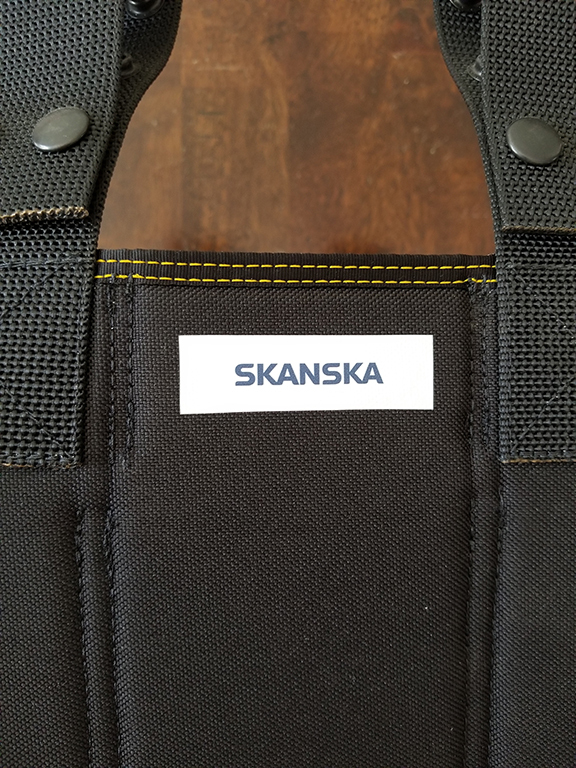 Elastic banding on the front of each pocket keep tools snug and secure.